Ignatian Print Resources — The Contemplative Life. 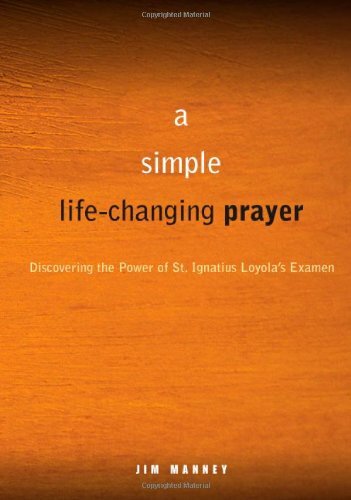 This is the primary source for Ignatian (Jesuit) spirituality, written by St. Ignatius himself. The exercises in this book are structured in a 4-week sequence which is still used, in various forms, at Jesuit retreat houses. 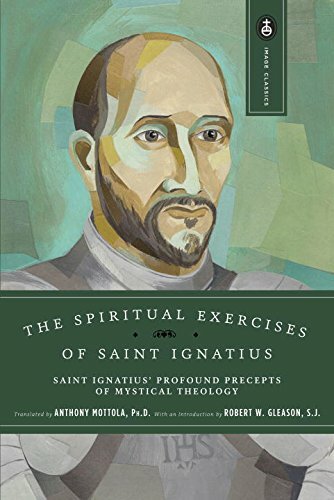 This is a comprehensive introduction to Ignatian Spirituality from arguably the most well-known modern Jesuit – James Martin. 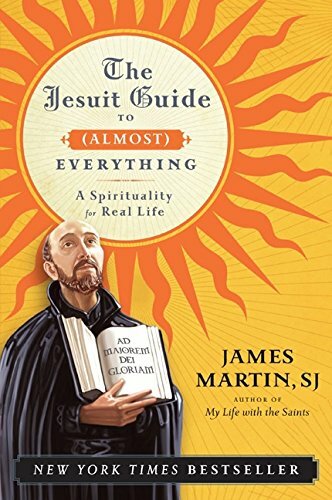 This book is more broadly about the "Ignatian Way," and Martin gives great context for understanding what the Ignatian practices are all about. This is a very short introduction the The Examen, a method of prayer in one reviews the day in a prayerful and attentive way in the presence of God. Manney gives a practical, step-by-step way to practice The Examen. Greg Boyd is a Protestant, Evangelical pastor. 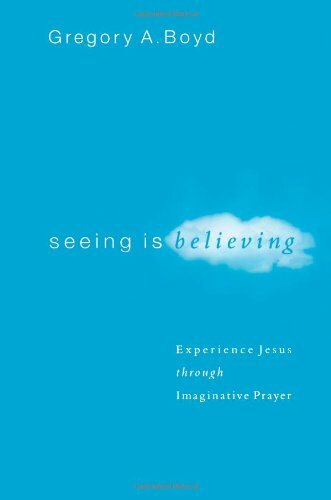 He writes about a broad array of theological topics including apologetics, open theism, and spiritual practice. Here he presents a form of visualized prayer that is very similar to Ignatian Imaginative Prayer from a Protestant perspective.